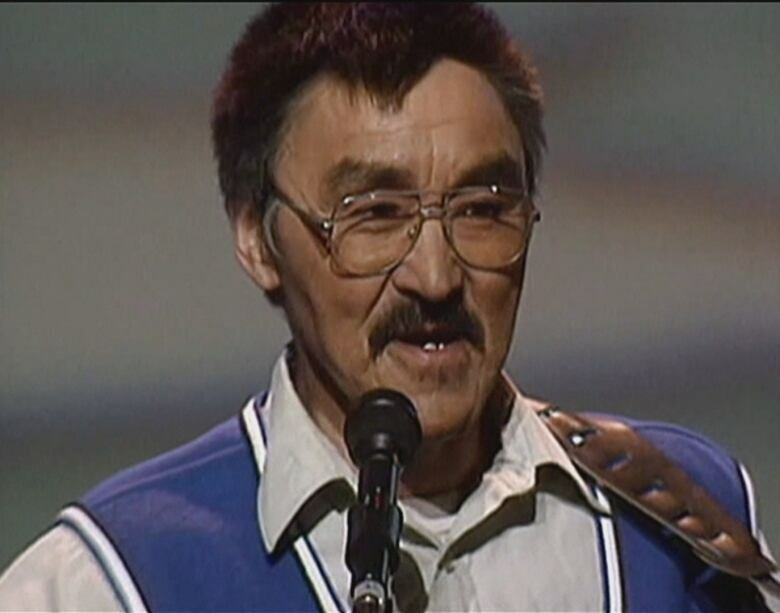 Panigoniak was a household name in Nunavut, with many considering him the father of Inuktitut music. He had been ill with Parkinson's disease for many years. Legendary singer-songwriter Charlie Panigoniak has died. Panigoniak, who was born near Chesterfield Inlet, Nunavut, was a household name in the territory, with many considering him the father of Inuktitut music. He had been in poor health, battling Parkinson's disease for many years, and had been living in Ottawa at the Embassy West Senior Living home. Panigoniak was also a longtime broadcaster at CBC. Before he died, his daughter Charlene Panigoniak brought him from the senior living home in Ottawa back to Nunavut. On the trip they stopped in Iqaluit because Panigoniak wanted to go to CBC. "He hugged everybody there while we were there to visit." In 2016, the community of Arviat held a benefit concert for Panigoniak. The tribute concert was a fundraiser to help with medical costs, but also a chance for him to take the stage for one of the last times. Also that year, Panigoniak was awarded the Nunavut Commissioner's Performing Arts Award. He won a cash prize as well as the commissioner's medallion. 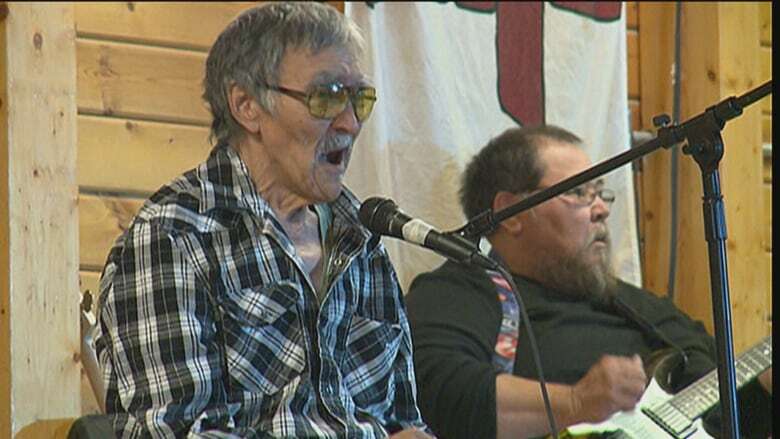 According to the Nunavut Commissioner's press release, in the 70s and 80s Panigoniak was one of the first to write, perform and record music in Inuktitut. "Charlie Panigoniak is a territorial treasure," said commissioner Nellie Kusugak at the time. "His songs are full of joy and humour, and capture the very essence of community life in Nunavut." Well-known Inuk singer Susan Aglukark remembers getting on stage with Panigoniak. "As soon as you got on stage you knew you were OK, because Charlie had your back," said Aglukark. "I don't remember a single moment when he was unhappy or negative." She said Panigoniak was "proof that growing up in a small, isolated community doesn't and shouldn't hold us back from pursuing our talents and our passions and our desires." Nunavut Premier Joe Savikataaq issued a statement remembering Panigoniak. "Charlie's legacy across Nunavut is one of great joy, good humour and inspiring others," wrote Savikataaq. He said Panigoniak's music is "beloved and treasured" in Nunavut communities. His wife and musical partner since the late 1970s, Lorna Panigoniak, called it an emotional night. "To have Charlie play his possible last concert at home was very touching, there was a lot of crying," she said at the time. Panigoniak appeared at music festivals both north and south, on CBC Radio, APTN, Inuit Broadcasting Corporation and at a number of televised CBC True North Concerts. He was a featured performer at Inuit Tapiriit Kanatami's 30th anniversary in 2001 and at the Nunavut Day celebrations in 1999. As well, he was featured at the first Inuit Circumpolar Conference in Iqaluit in 1983. Charlie recorded three records with CBC Northern Service, along with some seven-inch records. He was also included on other CBC North CDs. His album My Seasons was released in Switzerland in 1982. And he also personally released a CD. Panigoniak was named to the Order of Nunavut in 2012. The distinguished award honours people who have made an outstanding contribution to the cultural, social or economic well-being of the territory. Panigoniak's funeral is being held at the Roman Catholic Church at 2 p.m. on Friday in Rankin Inlet. Instead of flowers, he requested people bring guitar picks.